More than a shower-shampoo: after a hard stress-cumulating working day, nothing is better than being pleasantly caressed by an irresistible vital freshness. It transforms a simple shower into a moment of relaxation and intense wellbeing, giving space for self-perception, forgetting, at least for a while, the hurry and worries of daily life. 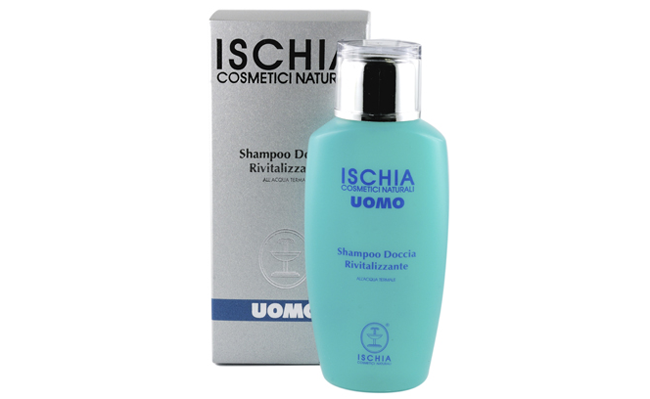 It leaves the skin soft, toned and elastic restoring the equilibrium and the natural defences both of skin and scalp. It contains the following active substances: orange and kiwi vegetal water with a high content of vitamin c.